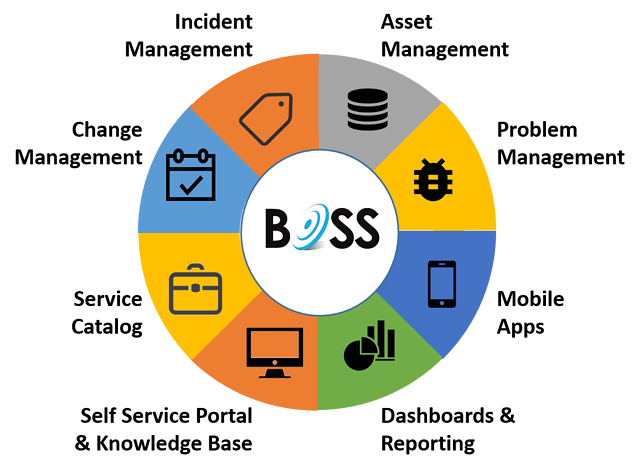 The system lets you manage, track and keep control of your IT environment and its capabilities include Incident, Problem & Change Management that provides Help/Service Desk functionality and complete Asset Management capability. In addition the advanced Service Catalog provides full flexibility in creating custom forms and makes it extremely easy for users to enter, monitor and if appropriate approve service requests. Service catalogs can be integrated with routing rules, calendars, schedulers and other available resources to provide users with improved workflows.